I'm going to put all my cards out on the table. I'm not a skincare expert, nor do I have a flawless complexion or immaculate make-up. Like many women my age, I have typically oily skin that is often plagued with breakouts. I've just accepted that as a part of life. In my 19 years, it feels like I've tried every skincare magazine-proclaimed 'miracle' product out there - but nothing ever seemed to changed. My skin has often pushed me over the edge in recent years. As an ill-informed, insecure, and spotty pre-teen, I even used two evasive facial washes one after the other and gave myself a rash. Within my first month of university, a shocker of a blemish appeared on my left cheek. It was one of those horrendous under the skin but so plainly noticeable ones that you can't do anything about. It feels like they sit on your face until they lose interest - and all you can do is wait it out. I tried everything. I iced it, smothered it in toothpaste, did face-masks, tried popping it, left it alone for a while - dealing with an invincible spot is like going through stages of denial. You finally learn to accept it. I'm still nursing the scar some 10 months later. I guess what I'm trying to say is that I don't have flawless skin and I've given up on trying to fix it. I've taken the same approach as I do with clothes - you can't change your shape so you have to dress accordingly. As a result, I've found my best-ever cleanser that works wonders for my skin-type. Judging from the bottle, you can tell I've been meaning to write this post for a while. But there's obviously no point in reviewing a product after two uses. I bought this cleanser just over a month ago now and it's transformed my problem skin. When I first read the Beauty Department's article on cleansing oils, I was intrigued. I was so fed up with underwhelming, yet strangely pricey, face washes that simply did nothing for my complexion. Some of the products I tried were not worth the time or money. At first, I thought a cleansing oil was not for me - logically, it didn't make sense to cleanse my oily skin with oil. But I so fed up with the Neutrogena cleansing pads' I'd been using that I thought I'd give it a go. 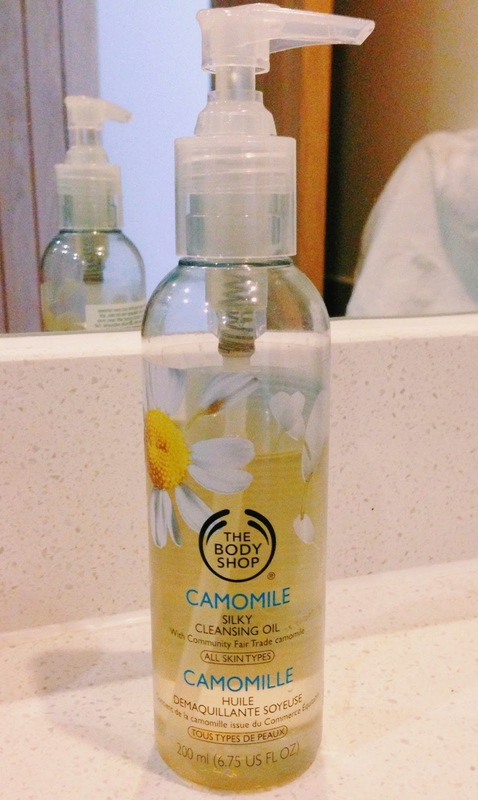 The Body Shop's 'Silky Cleansing Oil' retails at £10 - I've loved it since its first use. I use it morning and night and it leaves my skin feeling incredibly clean... but not in the toxic way that results from evasive face washes. I didn't really understand what they meant by 'silky' cleansing oil when I first purchased the product, but after a few uses, it's left my skin feeling so smooth and hydrated. 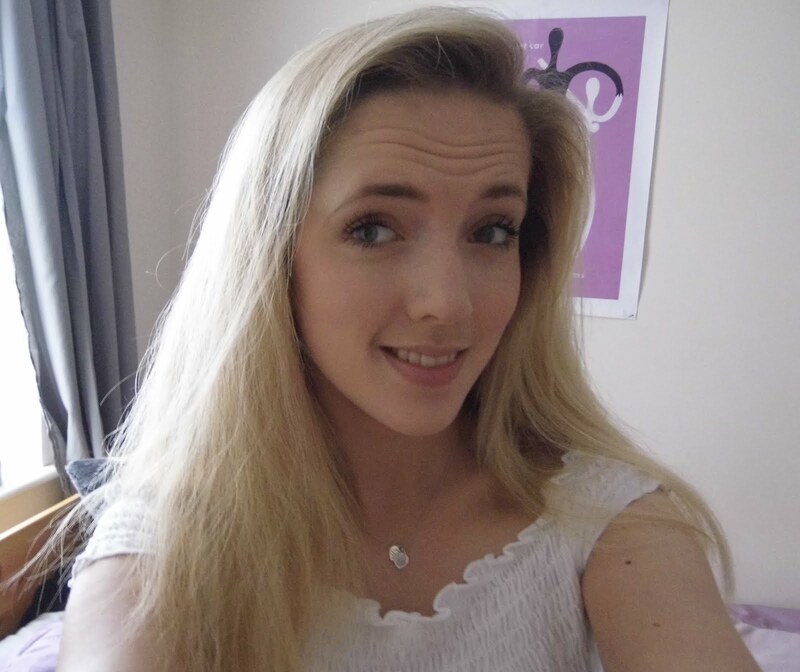 The biggest benefit I've found, however, is the ease with which it removes make-up. I'm a huge fan of Benefit's 'They're Real' mascara and liquid eye-liner, but they're a nightmare to remove. Benefit have even flogging a specific make-up remover to match. But at £14.50 for a small tube, I couldn't justify it to myself. The best thing about this The Body Shop cleanser is that it melts away make-up quickly and easily. At a push, I may have to use an extra pump of product to remove particularly clingy mascara remnants. In the six weeks I've been using it, I've noticed a huge change in my skin. Of course I'm still oily - that's never going to change - but this makes it more manageable. Once I've properly cleansed, my make-up seems to last longer. Plus, when you're skins clearer, you don't need as much make-up which results in clearer pores. It's like a healthy skin cycle! I still get little blemishes here and there but they're much smaller and less noticeable.